Todd Brassner, the 67-year-old art collector who perished in his 50th floor condominium in the Trump Tower blaze on 7 April, was a close friend and confidant of the late Andy Warhol. 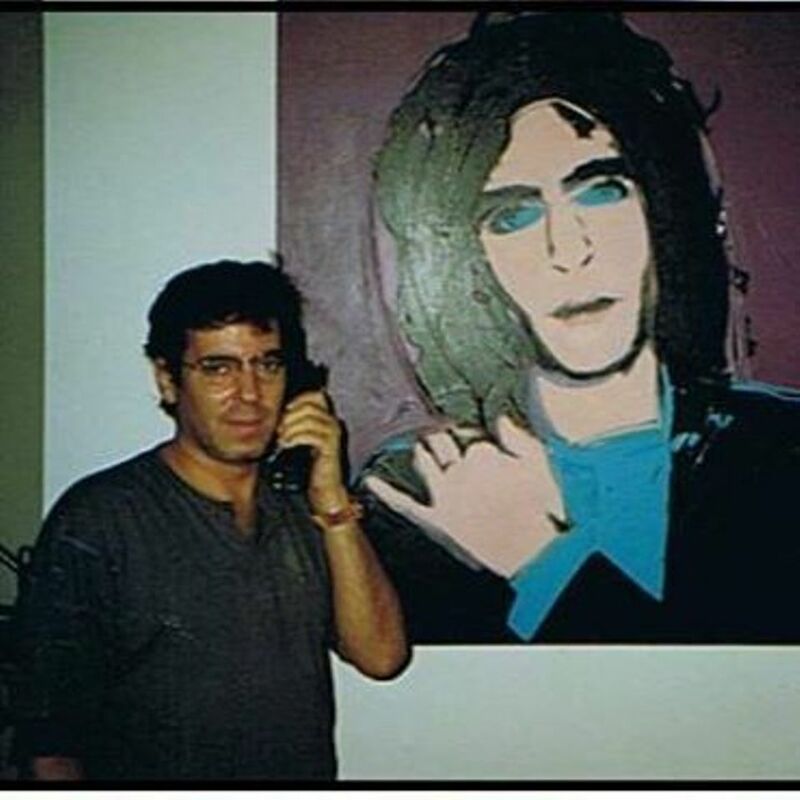 Not long after, the painting was damaged in a fire at Brassner’s apartment, according to Pivar, and the Elvis in the bottom right corner was singed. “I had it restored and sold it to Leo Castelli for $75,000, thinking it was the greatest deal I ever made,” Pivar says. The work was subsequently acquired by Charles Saatchi, and after that by Robert Mnuchin, according to the entry in the Warhol catalogue raisonné. Warhol also made a portrait of Brassner (1975), whose late father, Jules Brassner, was an art dealer in Palm Beach. An older brother, Howard Brassner, continues to run Art Link International in the Lake Worth art district. The cause of the fire remains under investigation. The fate of Brassner’s 100 vintage electric guitars and multiple works of art is unknown. At the time of his death, Brassner, suffering from diabetes and other debilitating ailments, was trying to sell his apartment after filing for bankruptcy in 2015.